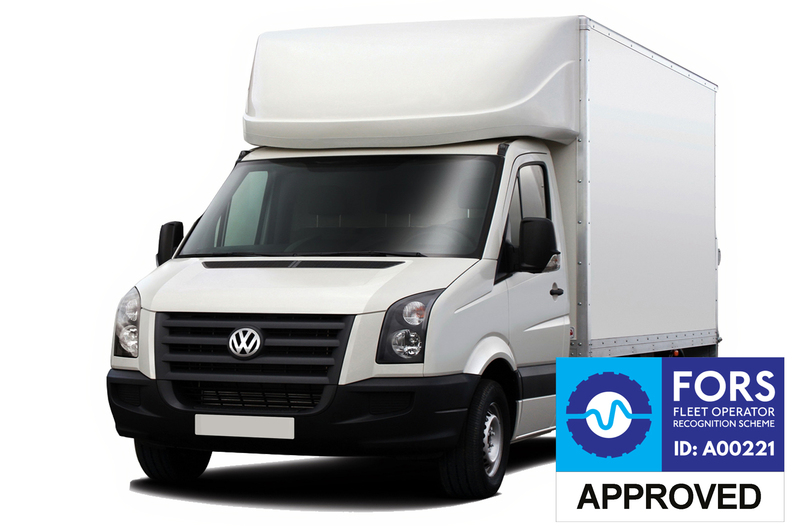 Our camera solutions and nationwide service are trusted by fleets across the UK and Ireland to provide the highest standards of protection and compliance. 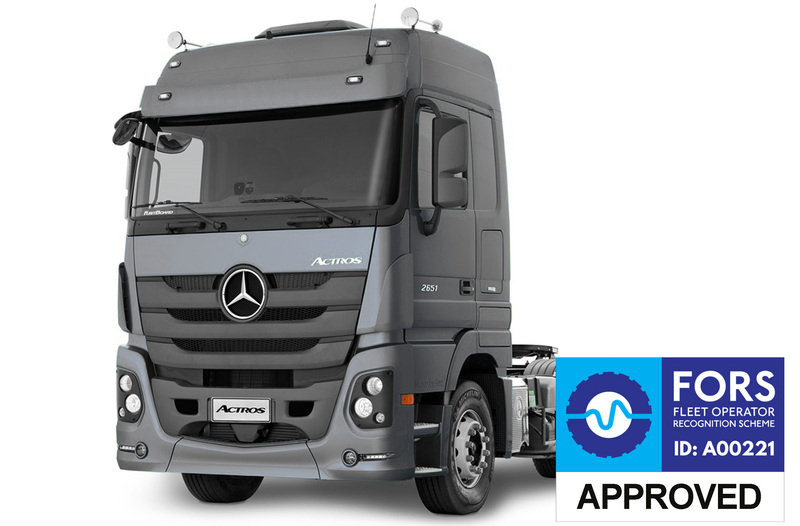 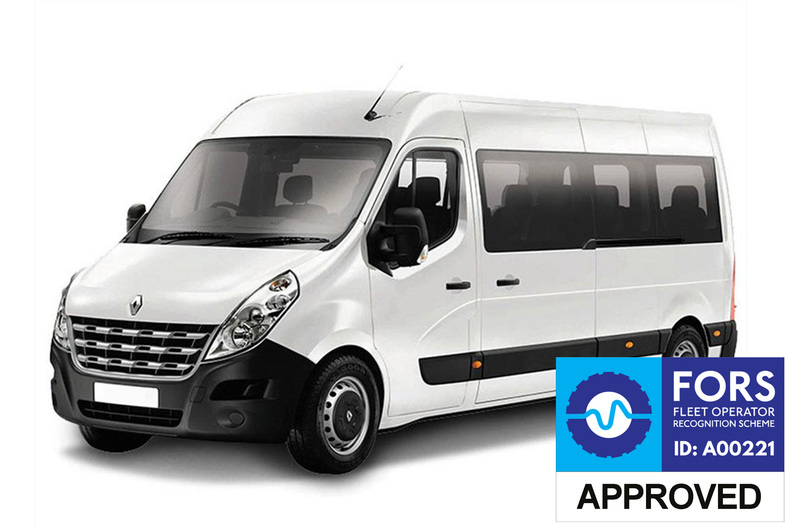 Delivering the perfect combination of reliable hardware, intuitive software and first class support we work with our customers to improve safety and reduce costs to their businesses. 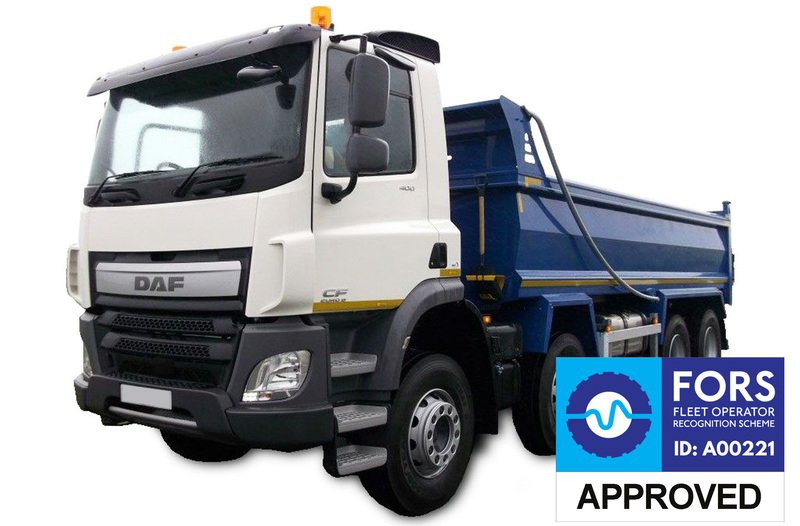 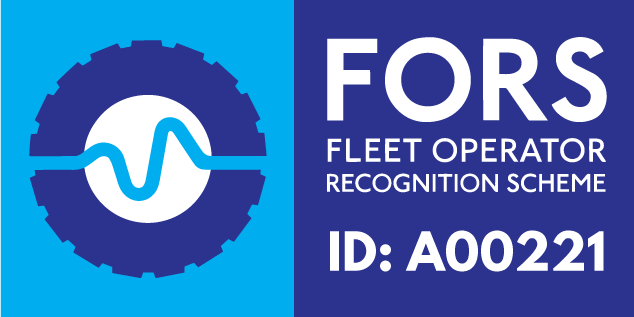 Whether you require a FORS solution, multi-camera recording system or an integrated camera and telematics package, Fleet Focus are ready to help. 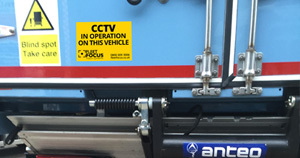 Do Vehicles With Cameras Need Warning Signage Under GDPR?